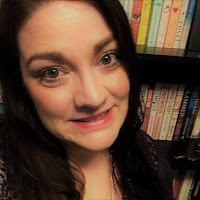 The last one fulfilled a requirement for my secondary English minor (I basically double-minored in English, but that's a little too complicated to explain in this post, and I'm not entirely sure how it worked out). I hope to continue writing screenplays after this class is done. Perhaps I will partner up to work on short films with some students here at school. Maybe I'll continue practicing so that when my novel writing career takes off (and it will, regardless of what my parents say about being practical and acknowledging it might not happen) I can write my own adaptation and do it effectively. Yes, true to form, even in college Little(ish) Laura had enough confidence in her writing abilities to learn how to write screenplays so she could be the one to ruin her best-selling novels-turned movies when Hollywood came calling. I wish I now had half of that confidence. But maybe it's time for me to rediscover how good it feels to write fearlessly and to explore new horizons. Last summer I launched the Little Laura series. Through it, I took a look back at my early beginnings as a writer (both fiction and non). This summer, I figured we could do the same. 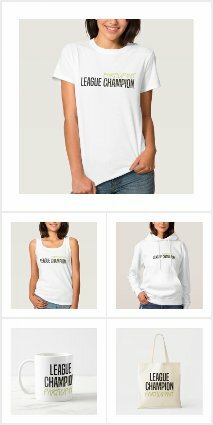 Or at least something similar. 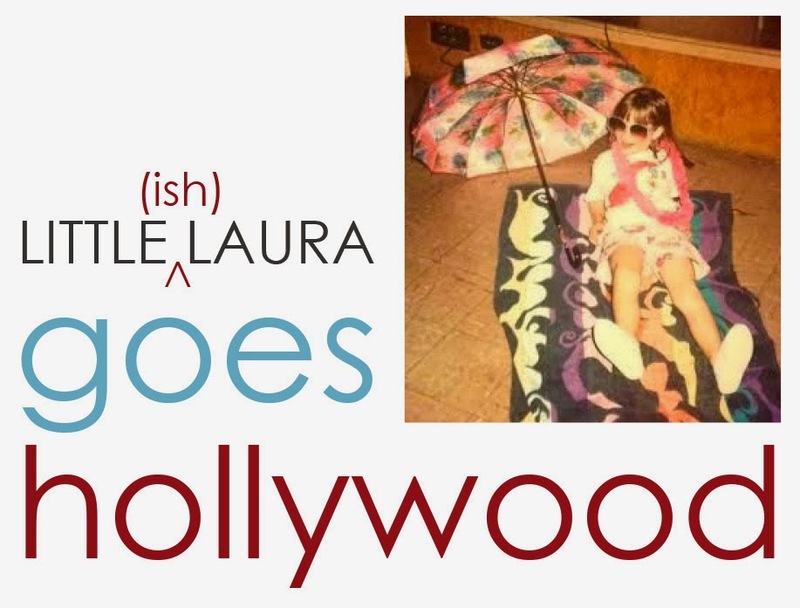 I give you "Little(ish) Laura Goes to Hollywood," a look at my short-lived screenwriting career. Like with the original LL series I'll post the original piece and some analysis. Fortunately for me, all of this comes from a portfolio, so I'll have my original response to the work, my professor's reaction and my thoughts seven years later. Who knows? Maybe I'll even work up the guts to share some of my more recent screenwriting attempts. I hope you will share! !